Pastor Donnie Glass came to SSBC in 1989. He is a graduate of Tabernacle Baptist College in Greenville, SC and has a Master of Theology Degree. Pastor Glass was saved in 1970, surrendered to preach in 1980, and his heart’s desire is to see others come to Christ by the teaching and preaching of God’s word! Pastor Glass has been married to his wife, Connie, for 42 years and they have two children: four grandsons & one granddaughter. 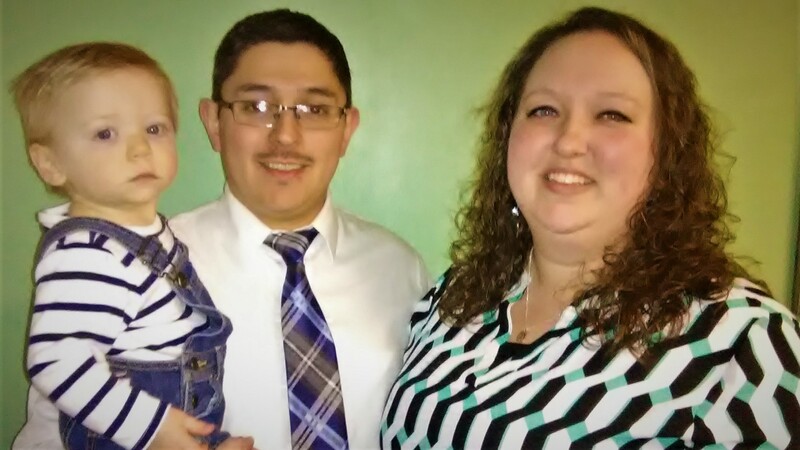 Ely and Stephanie Guzman joined SSBC in 2015. 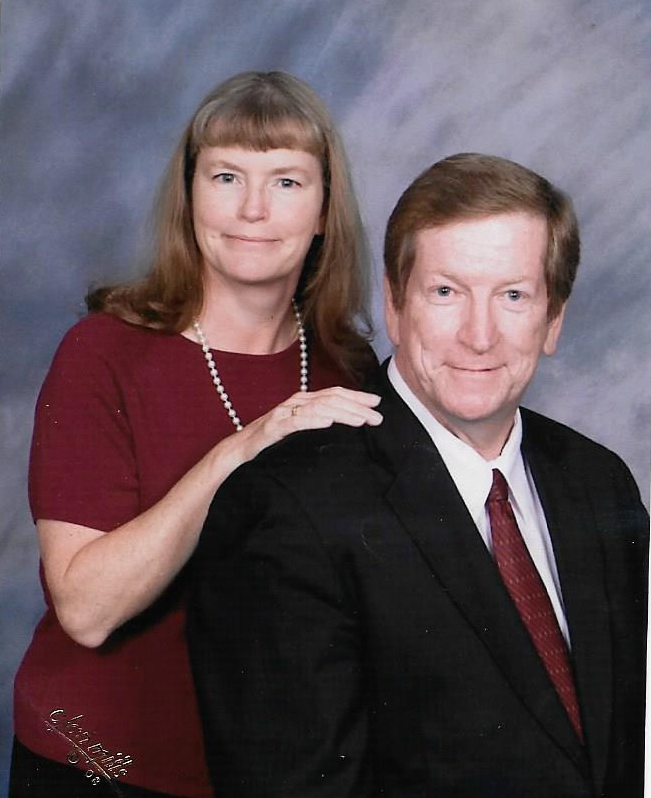 He and his wife are graduates of Ambassador Baptist College. They have been married for 8 years and have one son, Lucas Paul. 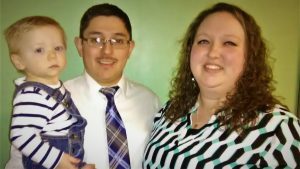 Ely and Stephanie’s desire is to help young people of all ages hear the good news of Jesus Christ.